Thor: Ragnarok will be coming in a few days. Y101 in partnership with Robinsons Movieworld will be having a block screening of the movie this October 25. Tune in to win tickets! Initial reviews of the film are positive. Some even say it’s the funniest movie in the Marvel Cinematic Universe so far. Some say it even beats out another Marvel film, Deadpool, for having goofier absurdism. One reason why the film is funny is of its director, Taika Waititi. Waititi is famed for being silly and his silliness reflects in his movies. During the 2005 Oscars, the director pretended to be asleep when his nomination for best short film was announced. His sense of humor has been noted several times including a director-credit in a few episodes of the comedy series Flight of the Conchords. With a lot of zany comedies in his portfolio, there’s no doubt that his Thor film will be as zany. According to him, Thor: Ragnarok is “Taika-esque” and says of Marvel: “They’ve been very accepting of my style”. 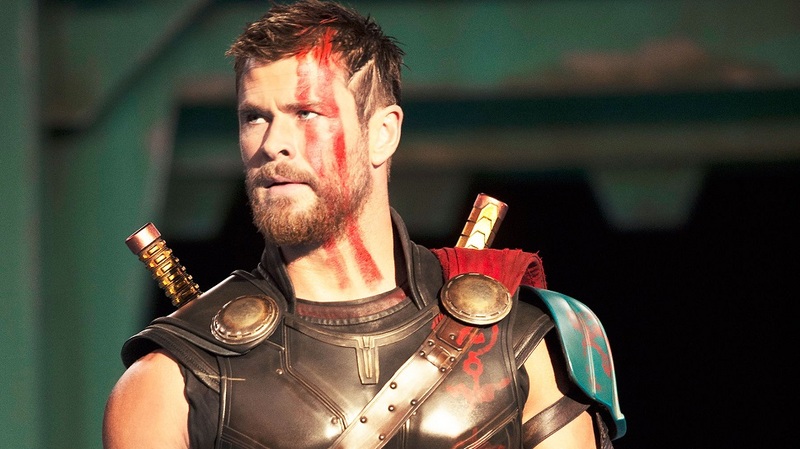 Actor Chris Hemsworth who plays the titular role of Thor, also revealed that in the new film, he used all his “comedy chops”. During a reddit AMA, Waititi said that “Chris Hemsworth is really funny” and that he utilized all of his comedy chops”. Waititi added that Thor: Ragnarok is “one of the most adventurous and most ‘out there’ of all the Marvel movies. It’s a crazy movie.” Watch the trailer below.